The club owned boats have their berths near the old town. The Wings of Wismar, for example, is located at the old harbor. You can find out the exact berth of every boat on the detail page of each boat. The 12,30m long sailing yacht Wings of Wismar is the oldest and largest boat owned by the club. It can accommodate up to 12 people and has 6 bunks. With this yacht, we take part in the Wednesday regatta and do longer trips. Our DYNAMITE has been with us since the 2017’s season and enjoys great popularity. 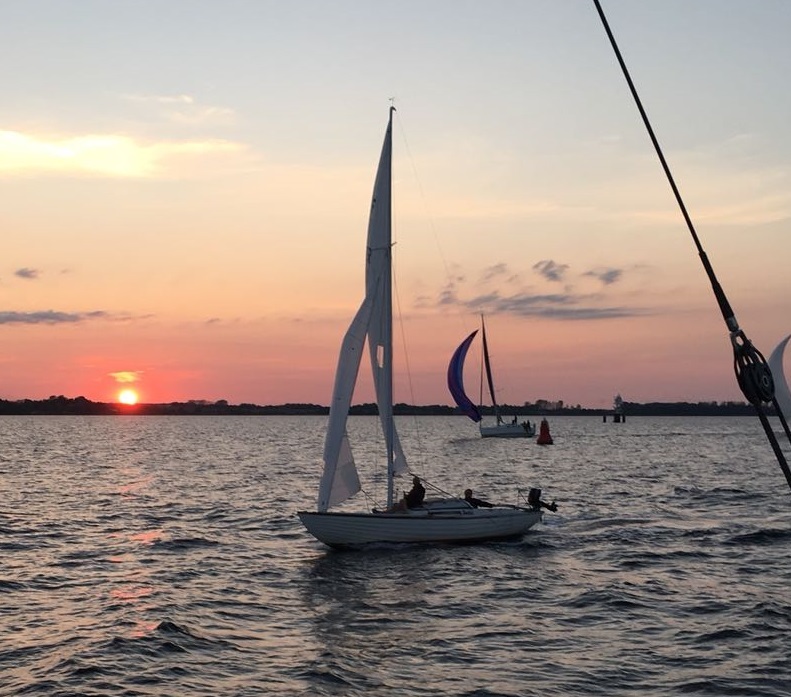 With her, we can give sailing enthusiasts the chance to gain first experiences and our experienced members the opportunity to expand their skills. Even multi-day trips in coastal areas are possible thanks to a full tarpaulin and plenty of storage space. 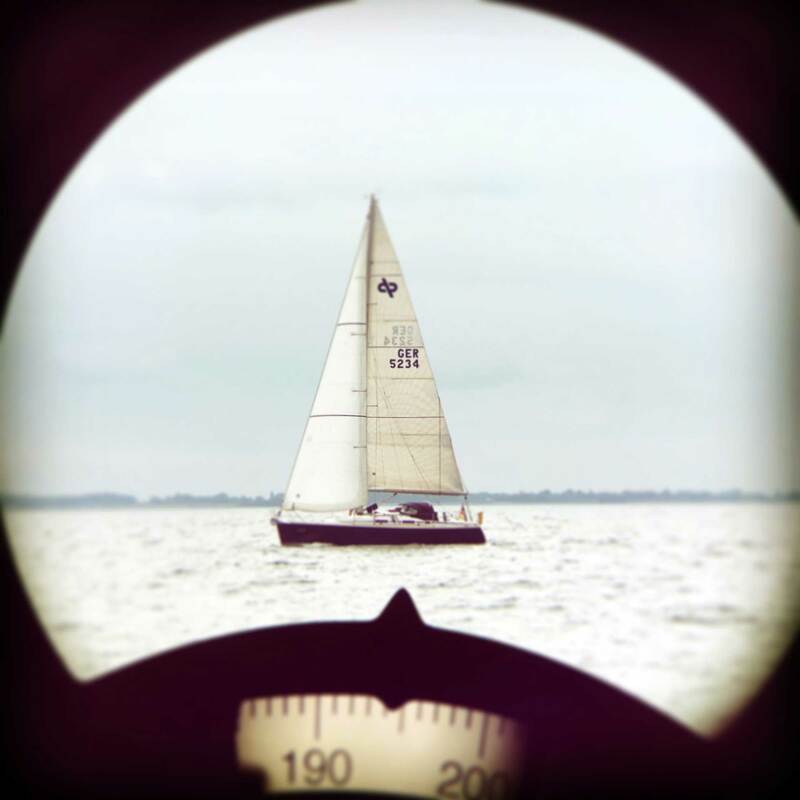 that can be used for contests between club members, as well as for exploring the bay together during warm summer days. With her, you can learn and improve your sailing skills. The privately owned boat Luna is a wonderfully fast boat which is primarily used for family cruising. 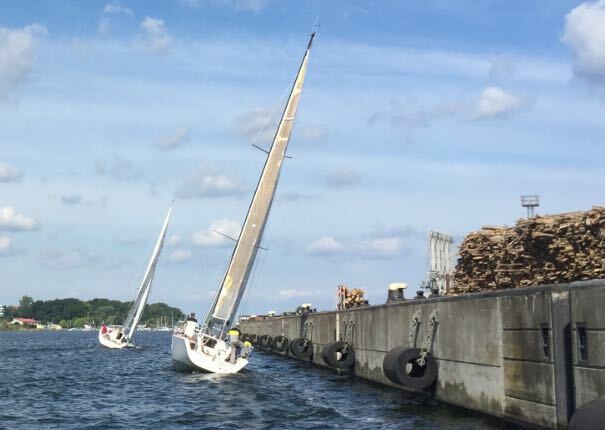 However, this construction number has successfully sailed regattas in its young years and it likes to use its potential in the Bay of Wismar for the Wednesday regatta or city internal regattas. She likes to set the pace for the Wings of Wismar on one of her week-long cruises. The Matchbox is a 33-foot long racer. With her, more regattas are sailed. 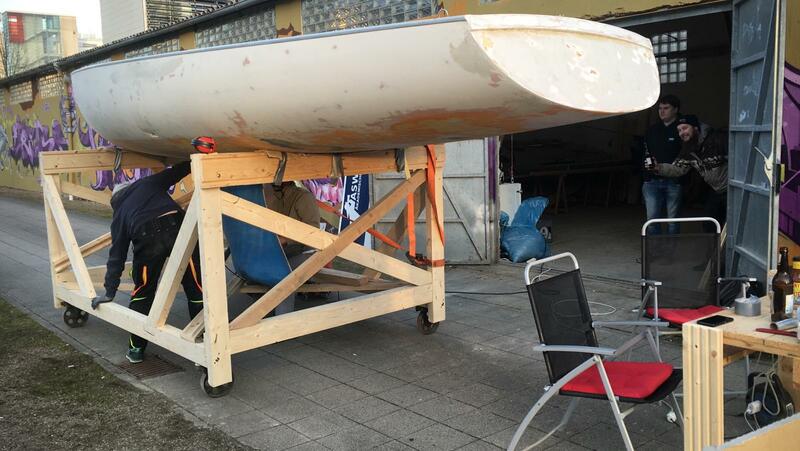 The owner, who bought the boat in 2017 and who brought it from Flensburg to Wismar, is currently building up a crew for regattas. 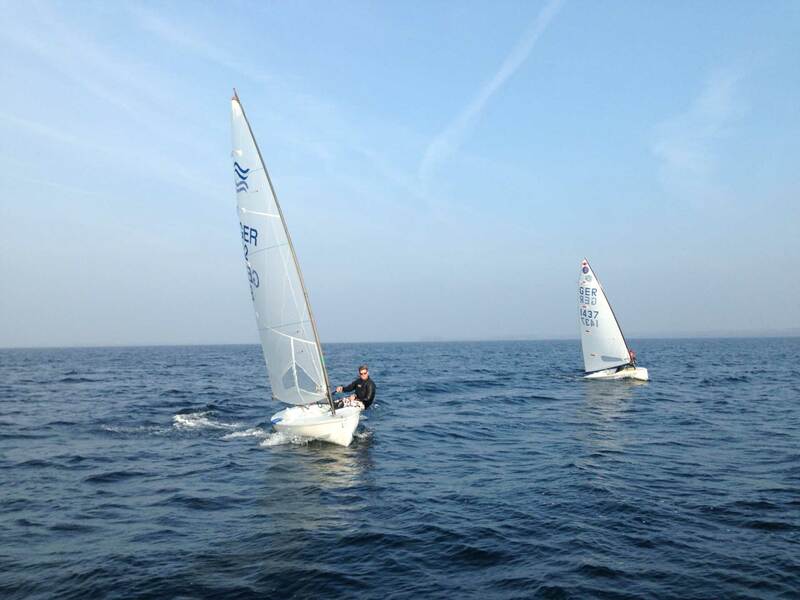 The first sailing event will be the Baltic Cup, which will take place along the German Baltic coast. 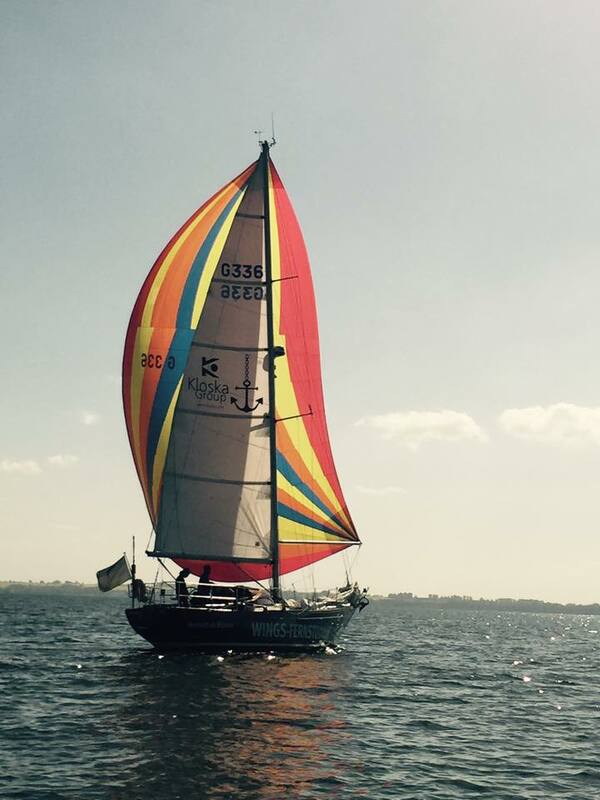 Hendrik’s Viking is a well-maintained long keeler with a passion for sporty sailing. 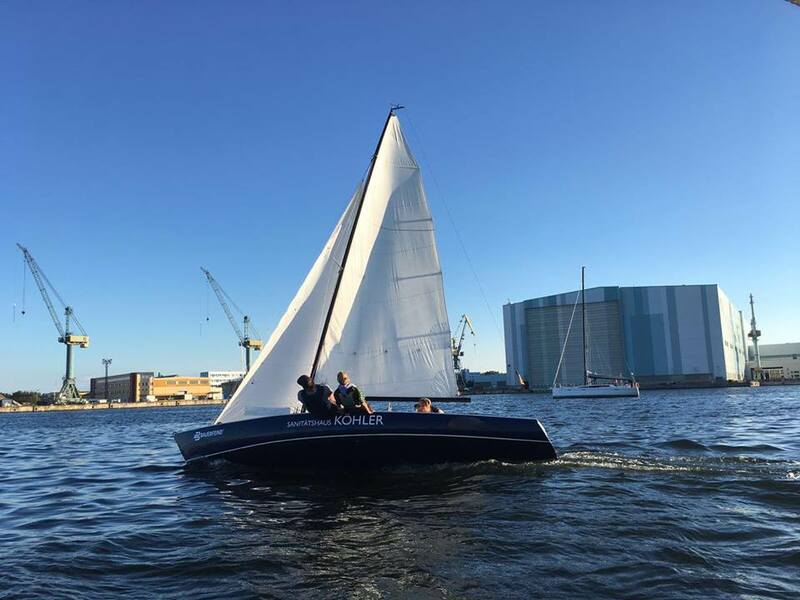 Well equipped, the boat regularly takes part in the Wednesday regatta, but also starts for Silverrudder and holiday cruises in the southern Baltic Sea, where single-handed sailing is a welcome challenge. This Finn Dinghy is one of the Olympic boats of Barcelona 1992 and found its way via Switzerland to Wismar. He is the ideal companion for his two owners to go sailing after their everyday office life without preparing everything on a big boat and gather the crew together.